What makes an apple pie, the ultimate apple pie? A tender buttery flaky crust, with a filling that’s firm, syrupy and caramelly, and just the right mix of tart and sweet and spice — and this recipe has got all of that down pat, making it the ultimate apple pie recipe. 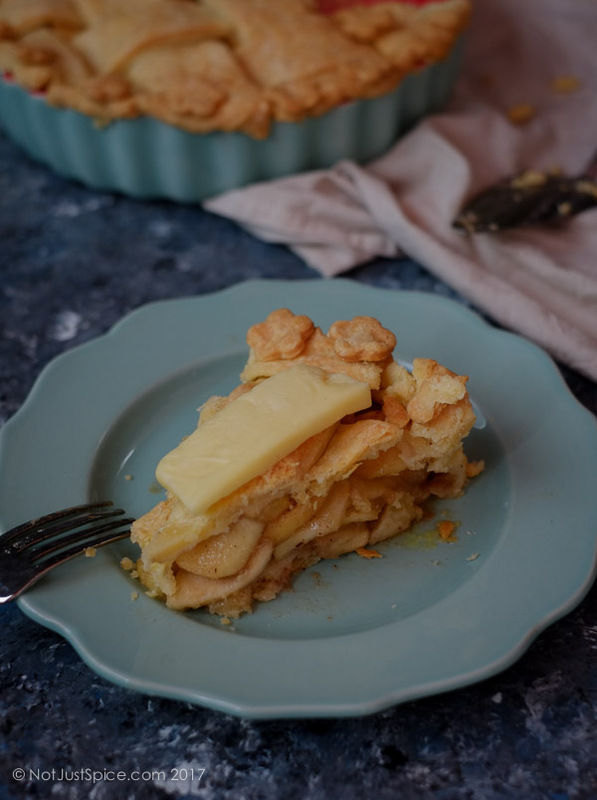 What happens when you take a Dutch apple pie to another dimension? 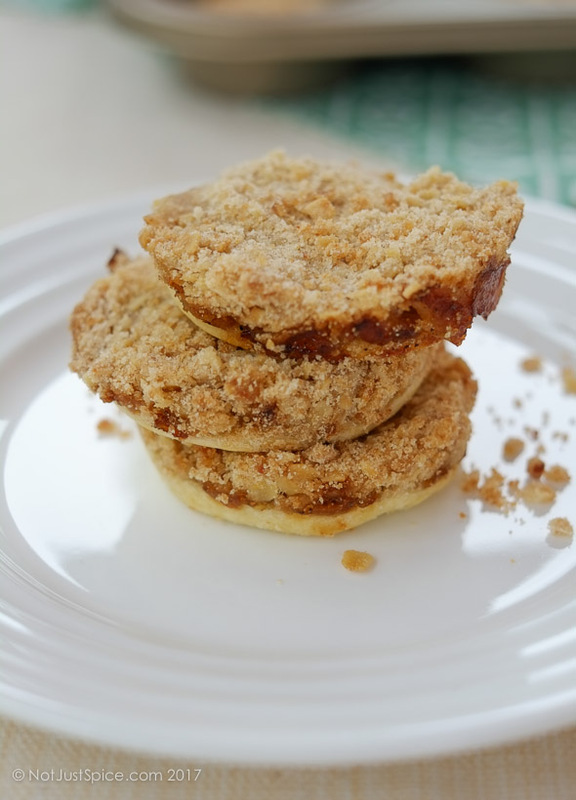 You get a heavenly Dutch apple pie cookies that pack all the charming yumminess of an apple pie and the enchanting goodness of a crumbly oatmeal streusel, and release oodles of buttery and zesty flavours.